The Freebird Club is the Dublin based start-up which aims to disrupt the traditional notion of ageing by mobilizing and fostering connections between older people, and championing a new ‘caring approach’ to the sharing economy. 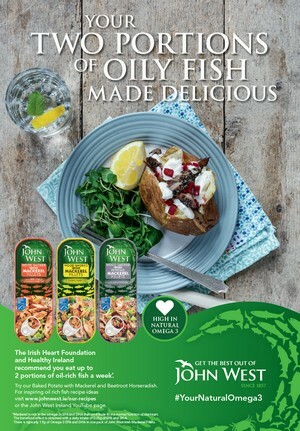 Its official launch took place on Wednesday 5th April at Airfield Estate in Dundrum, Dublin. Numerous guests, including Freebird Club members, representatives of age organizations such as Age Action and Third Age, public institutions and journalists were welcomed by the start-up team in the charming and evocative setting of Airfield food gardens. In congratulating the initiative, Minister Mary Mitchell O’Connor stated: “I’m not the only one that thinks yours is a very good idea”, pointing out the numerous awards won by the start-up already, including the European Commission’s Social Innovation Competition. The Freebird Club is the brainchild of founder Peter Mangan, who saw the potential of a “social Airbnb for seniors” to connect and empower older adults in new ways. The start-up takes ‘sharing economy’ principles and applies them to address social issues such as loneliness and financial sustainability for older people. The online community platform, which Mangan developed with tech partner Nga-Hong Lau, allows like-minded members (“Freebirds”) to interact, travel and stay in each other’s homes. As such The Freebird Club offers a new way of travelling for older adults, a means to unlock some of the asset value of their homes and earn extra income, and a fun accessible way to meet new people; promoting social and cultural interaction in later life. Mangan came up with the idea when he started renting out his cottage in County Kerry, and his semi-retired father was on hand to meet and greet visitors on their arrival. It was clear that Mangan Senior enjoyed the interaction, and ended up be-friending many of the people who came to stay; particularly some of the older guests, whose feedback on the social dimension of their visits was exceptional. 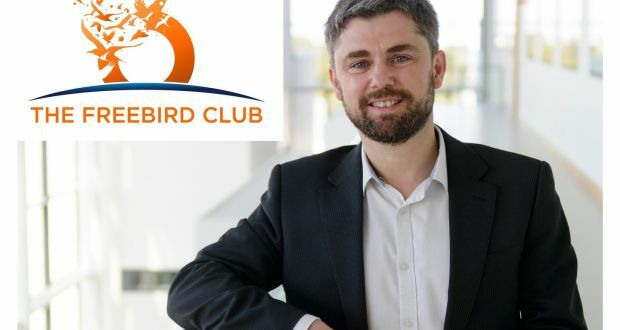 Already there has been considerable interest worldwide, and the launch day in Dublin demonstrated that the Irish enterprise community is observing The Freebird Club developing with great interest. Awareness of a rapidly ageing society is growing, and it is hard not to be struck by the sheer numbers. Worldwide the number of older adults (aged 60+) is projected to soar; from 840m in 2013 to circa 2 billion by 2050. This presents obvious societal challenges, but also opportunities to address this growing “silver market”. The Freebird Club certainly seems well placed to do that.